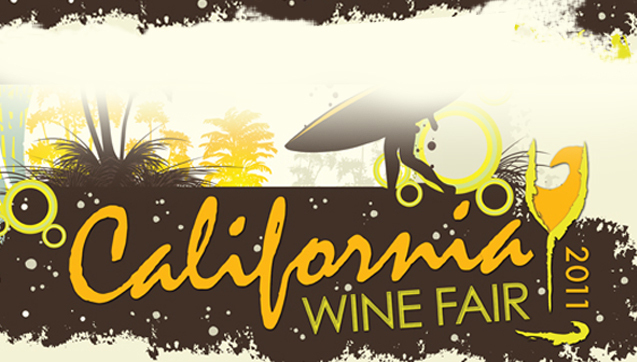 Come and explore the remarkable diversity of high-quality Californian Wines hosted by the Society for American Wines – Halifax Chapter. Take advantage of an opportunity to expand your knowledge, socialize and increase your enjoyment of fine wines. To view complete information please click here.